Christmas is derived from the word “Christ’s Mass”, it is a festival observed annually by the christian faith in commemoration of the birth of our lord Jesus Christ. Though the birth of Jesus Christ is believed by some contemporary historians to have happened by 7 and 2 BC, no one could actually say the exact day of his birth. Universally, the birth of Jesus Christ is being celebrated on the 25 of december which was initiated by the western christian church during the 4th century and was subsequently adopted globally and is still upheld to date except the Armeneans who celebrate christmas on the 6th of January (the date Jesus was baptised as well as the 3 magi day). Christmas is usually graced by lots of exciting activities such as sharing of Christmas gifts, carolling, sending of good will messages, feasting, unveiling of santa clause, etc. Unfortunately, in recent times it appears that most people are beginning to forget the true essence of christmas and the reason why it is being celebrated. 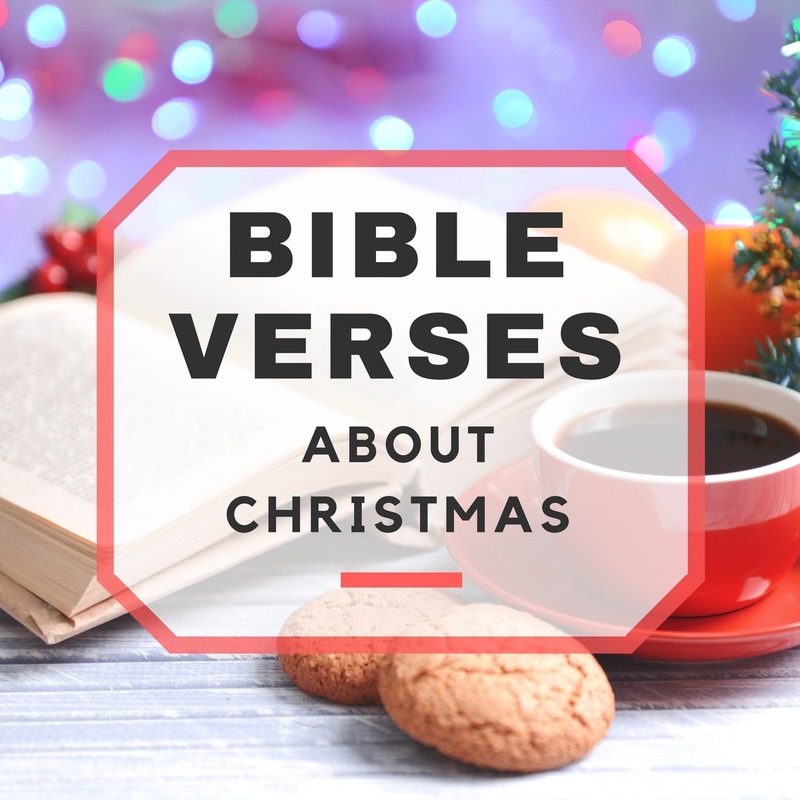 Nevertheless, in this list we are going to go to the bible which the christians also believe in and list out some christmas bible verses which will serve as a reminder and a wake up call for christians and all celebrants. All kings shall pay Him homage,all nations shall serve Him. And the angel said to her, “Do not be afraid, Mary, for you have found favour with God. And behold, you will conceive in your womb and bear a son, and you shall call his name Jesus.